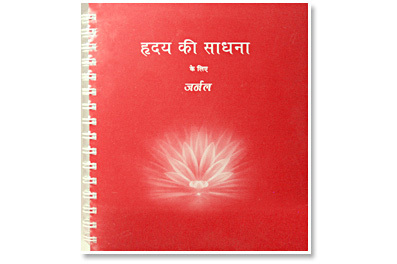 The Learning Guide for Sadhana of the Heart Vol. 1 is specifically designed to support you, step by step, as you study Sadhana of the Heart by Gurumayi Chidvilasananda and implement Gurumayi’s teachings in your life. For each of the five Message talks, there is a series of exercises.